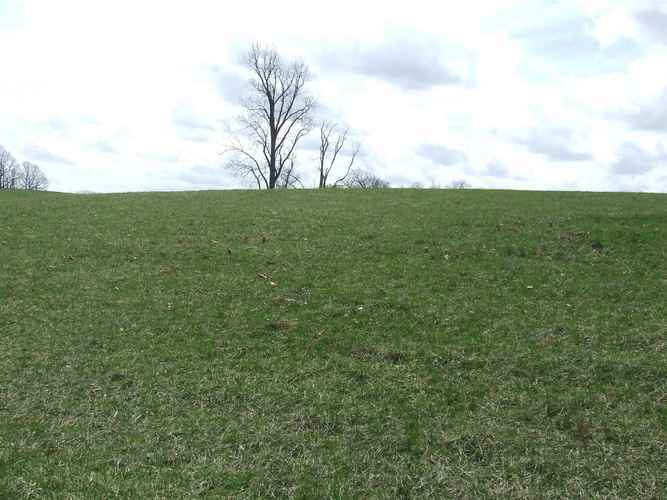 This rolling lot #23 contains 1.876 Acres. The size of homes that may be built on these lots are as follows. One story home is a minimum sqft. of living space no less than 1500 and for a 1 1/2 or 2 story home minimum sqft. of 1850. All dwelling units must have full size attached garage of at least 450 sqft. These lots will need septic system and well.